It’s been already years since we have left college. Those fond memories, they will forever be past. I will always remember all those kulitan with the gangs, the beautiful mishaps, the wonderful misadventures, the childishly serious conversations, the indefinable school assignments, the indescribable thesis, the unplanned road trips, the funny food tours and some beer nights in the cold, dreary night. Baguio has always been a part of our lives and will always be. We just decided that we’d see each other then. 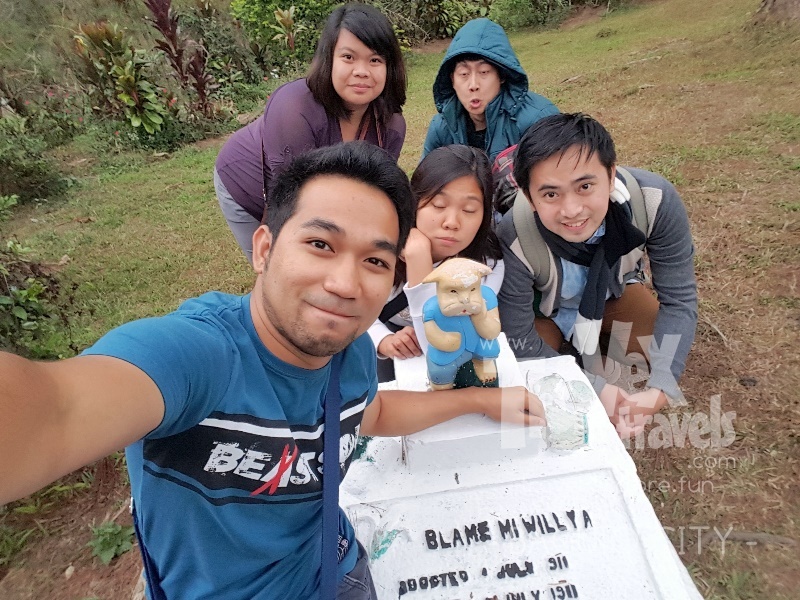 My friends were all in Baguio. One of my friends who used to work in Manila just quit her exhausting job and decided to move back to Baguio and find work there. I was back then working in one of the largest engineering conglomerate in the country; I just can’t leave it yet, so I decided I’d go for a visit one long weekend. It’s a part of my detoxification process—life in Manila is draining me and the day-to-day life is strenuous. Baguio City is still laid back compared to Manila. Although you can see signs of rapid change and development, the charm is still there. The bus left at around noon that time. After a few hours, I arrived in the City of Pines. The cold crisp air welcomed me as soon as I left the bus. The 15 degrees Celsius of the cold night air made me wear my jacket, but still, since I just came from the hot smogs of Manila, my body shivered. We met at the new Good Taste Restaurant in Otek Street, the new branch of the famous buttered chicken restaurant in Baguio. Its original location is at the back of the Center Mall. 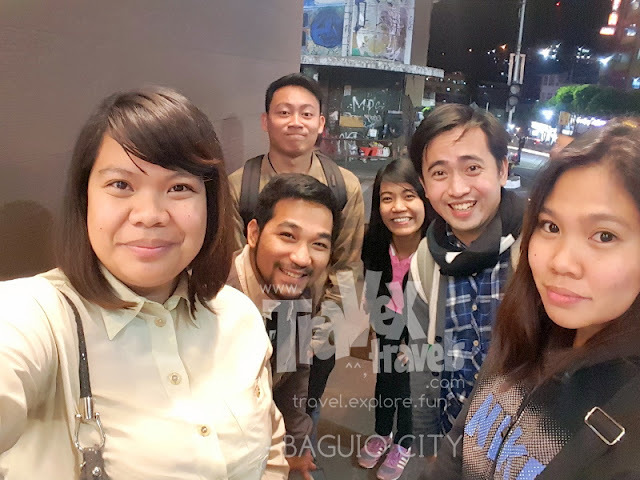 I was excited to taste Baguio, but I was more excited to meet Baguio people again. They’re lovely, charming and gentle. 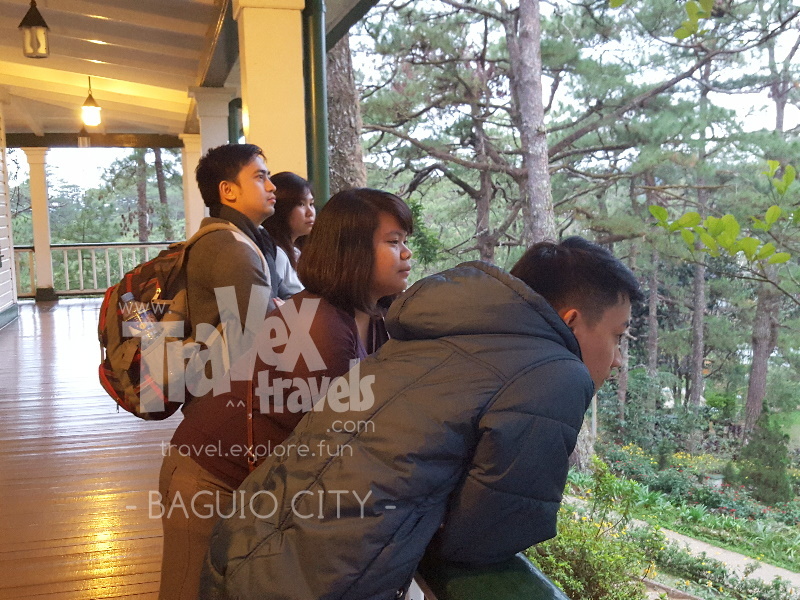 People are the best part of Baguio City. After dinner, we took time to stroll Session Road. It’s the same as it was. The only change that I have noticed back then was the old Mcdonald’s which used to be my standby haven during college days, wasn’t there anymore. Jollibee already ate McDonald’s Session branch (2017 Update: McDonald’s new branch just beside Jollibee). Although the Star Café, that classic restaurant which serves Chinese dishes since 1940’s, already vanished, it’s signage on top of the wall was still there. 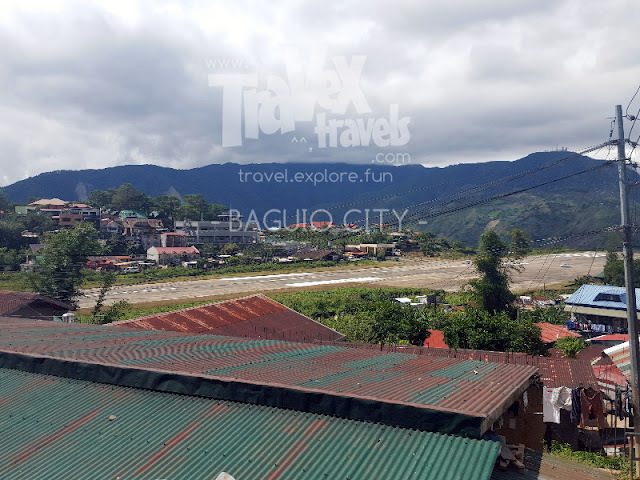 Probably in a few years time, I’d see more of old Baguio go away and new Baguio come along. Cant Do Nothin Right! Bury it. We ended our tour savoring coffee at McDonald’s Insular branch, the one in front of Baguio City Hall. This is where we had several of our thesis journeys happened. We would back then do literary works for our thesis in one of their long tables there. Oh how fast time goes by. A cinematic series of pictures suddenly flashed at the back of my mind. I slept in one of my friend’s houses in Loakan Proper. This barangay is where the old Loakan Airport is. It was cold that time, as it was in the month of February. The 12 degrees Celsius of the midnight air made me request my friend to bring me in a thick comforter. My jacket wouldn’t just warm me up. It was a reminiscent night of everything so nice—memories of the old school days. That simple tour from Session Road to Insular up to Loakan just made my consciousness crave more of Baguio City. 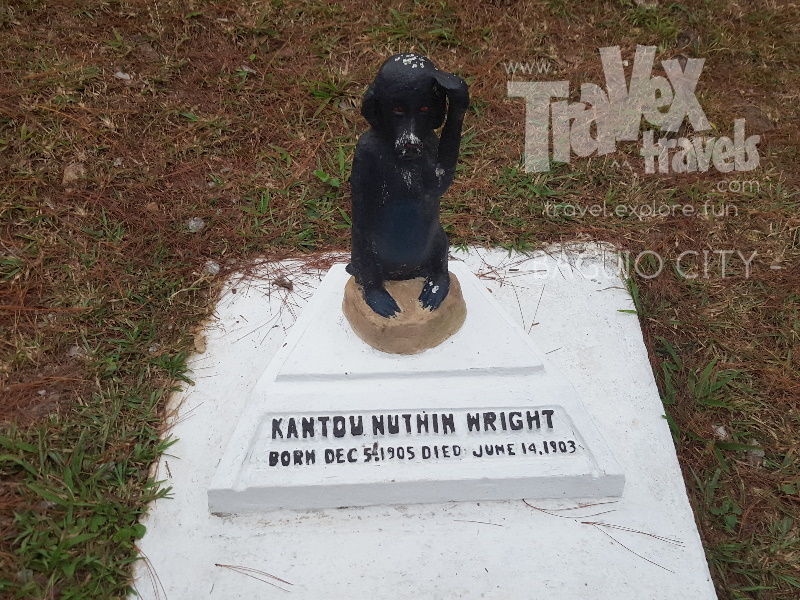 Baguio is not just an ordinary tourist town (or university town). It is a town that once you settled for a few years, will make you feel that life has something more than just we see or we feel. 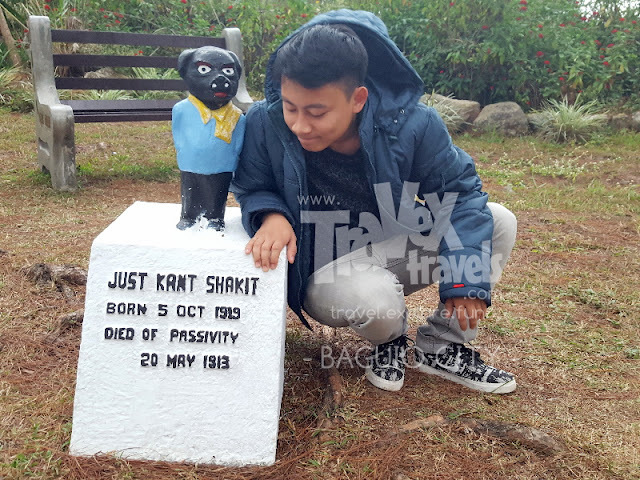 Baguio City is the experience of fun and loving memories and learning.